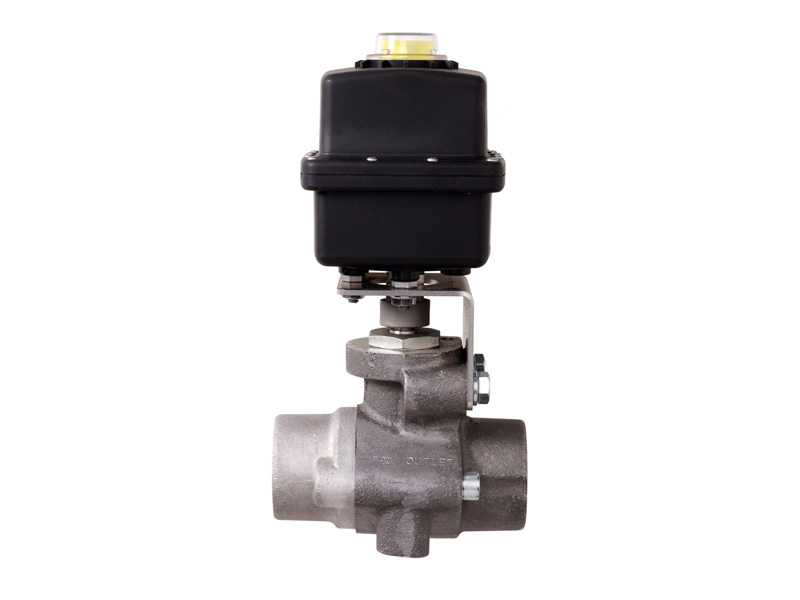 Continental NH3 Products is excited to announce our brand new 1-1/4” 120 degree electric control valve. 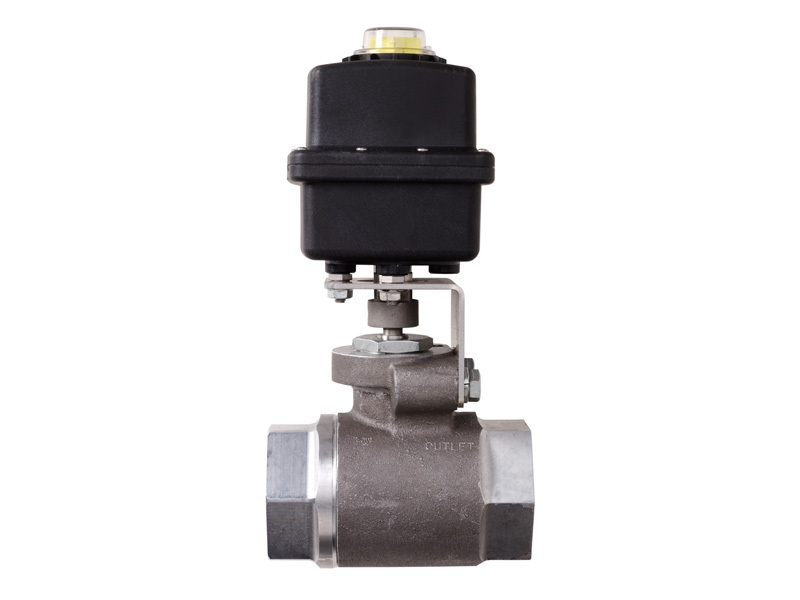 The most unique feature of this valve is its 120 degree’s of control. Where most control valves us a ball for 90 degrees of turn we use a “V” shaped ball for 120 degrees of turn, that’s 30 degree more turn. This allows for more accurate control and less “oscillation”. The large 1-1/4” through hole allows for high volume application and the “V” cut in the barrel lets small grain growers and side dress applicators achieve more accurate control on the low end. 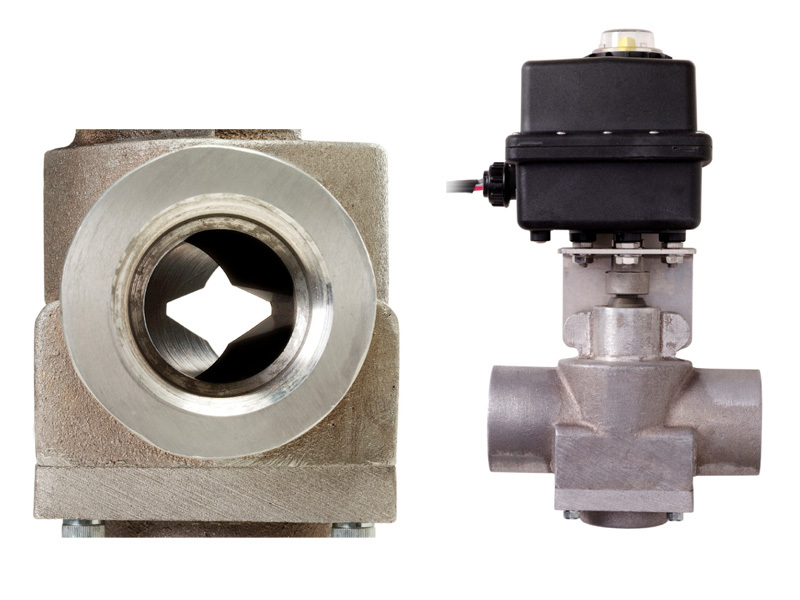 For higher flow and more accurate control try the new A-CBVT-125-CT.